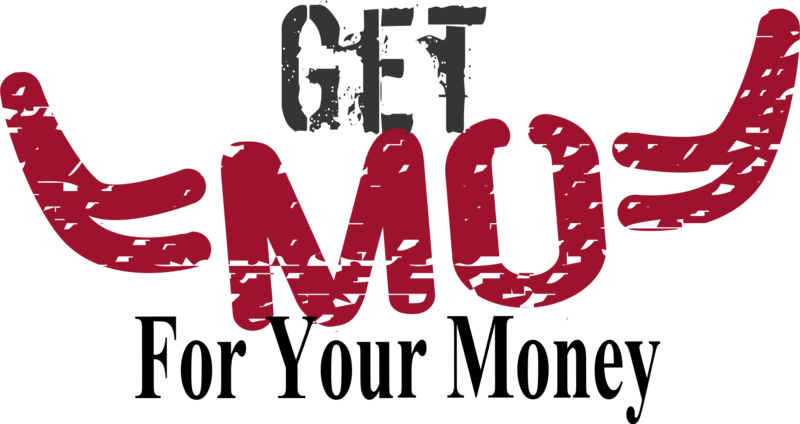 Mechanical Bull rentals in Texas for all types of events.Mechanical Bull Rental | B-Amused has Bubbles & Mo! B-Amused has Bubbles & Mo! About Mechanical Bull rentals for your parties and events. For your next special event rent Mo. A mechanical bull rental is simply the most fun and memory making item available. A mechanical bull instantly draws a crowd creating a fun atmosphere and keeps the spectators fully entertained with all the action. 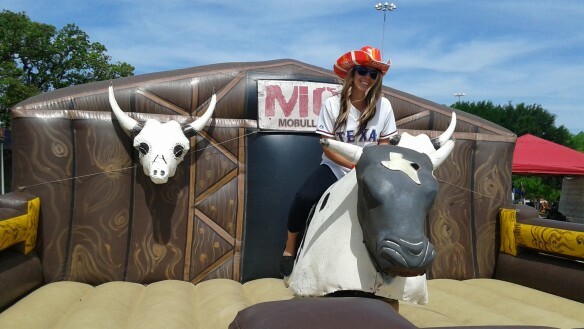 Mechanical bull rentals are provided by b-amused which is owned and operated for several years by a native Texan. Our mechanic bull Mo is fully insured and offers a safer way to ride a bull other than the real deal. The bull can give people of all ages the sensation of climbing aboard the the biggest and toughest of all ranch animals. The operator maintains the tempo and time to be age and skill level appropriate. It also has an inflated landing area to protect you when you do fall off. It’s all the fun without joining a rodeo. 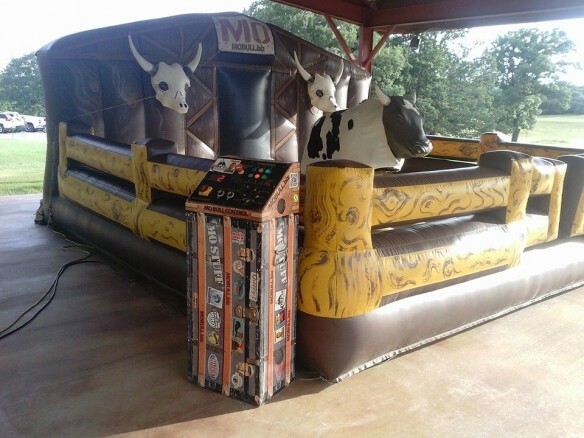 The mechanical bull only requires a 20′ x 20′ 10′ head room and 2-110 volt outlets. The various pieces fit easily through the average door or gate making it very flexible to your space and accessibility needs. Mechanical Bull Rentals at your location. A mechanical bull is perfect for indoor and outdoor settings making it a great choice for all kinds of events including schools, churches functions, company picnics, tailgate parties and any event that needs an attraction for all ages. The mechanical bull is a 2011 model with all of the latest safety features and innovations available. We carry the only brand of mechanical bull that passes the safety standards of every state in the country. The mechanical bull is equipped with the auto stop sensor instantly stopping the bull after a fall, an LED display timer showing the exact time of the ride, a life like foam head with quick release foam horns, a low mounted bull combined with a plush inflatable landing pad to ensure the falls are soft, an authentic cow hide body, computer controlled bucking action and our attractive safety pad system. We handle the complete Mo set up and tear down. We arrive with ample time to allow you to start your event on time. And wait until your scheduled event ending time to begin the tear down. Y’all Call or Text Us Here for Mo info.! Located in Dallas we serve Texas and parts of Oklahoma, Louisiana with the Mechanical Bull. Always ready to bring the Bull. © 2016 b-Amused. All Rights Reserved.